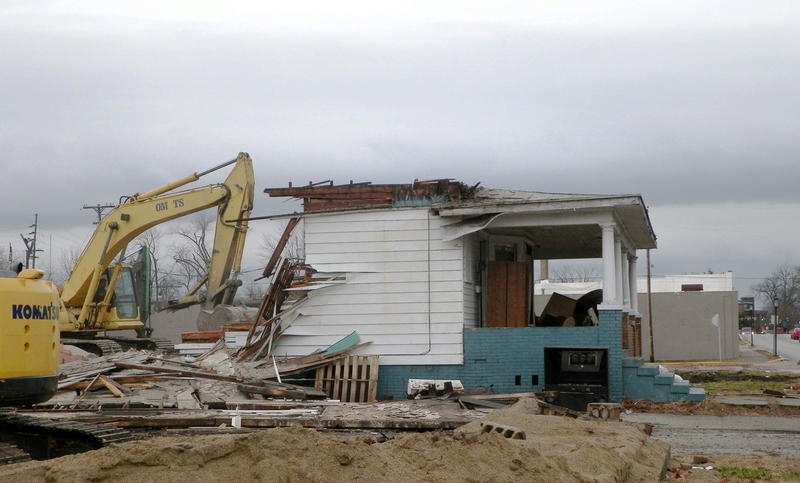 Demolitions by Vincennes University continue to level blocks of historic buildings, including recent destruction of several homes within the city’s historic district. Historic homes line streets in the Vincennes Historic District before demolitions by Vincennes University. 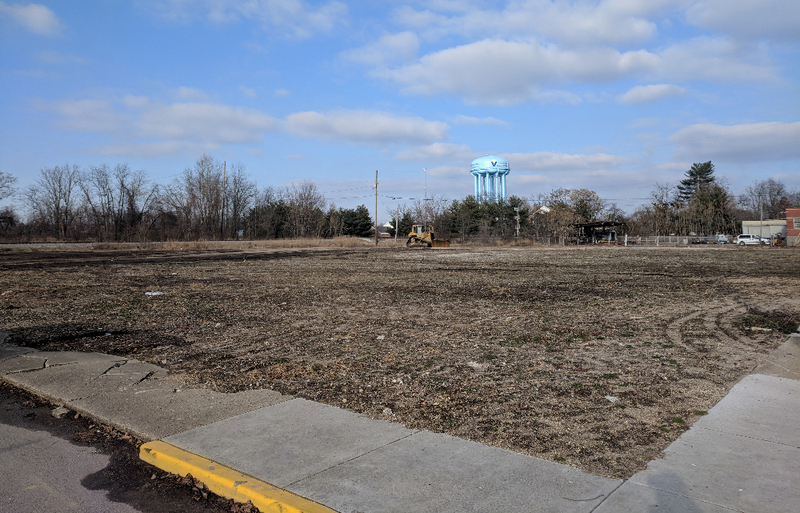 During the week between Christmas and New Year’s Day, demolition crews leveled more than a dozen buildings near downtown Vincennes, destroying yet another swath in Indiana’s “First City.” It’s the most recent in a series of actions that threaten the historic fabric of the state’s first capital. Indiana’s oldest city, Vincennes boasts some of the state’s earliest history and oldest architecture. The large Vincennes Historic District includes the Indiana Territorial Capitol, George Rogers Clark Memorial, and William Henry Harrison’s 1804 home, Grouseland – a National Historic Landmark. 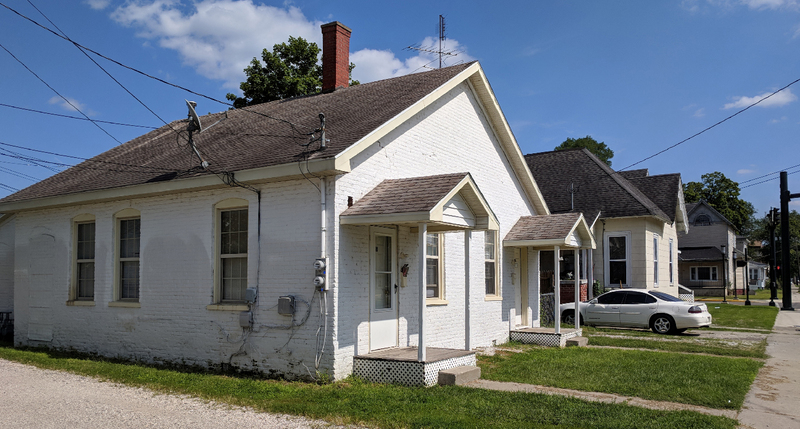 Nearby, the 1809 Michel Brouillet House, commonly known as the “French House,” is rare example of French Colonial architecture in Indiana using early “poteaux-sur-sole” or post-on-sill construction. Other buildings in the district represent the city’s unique history, which spans more than two centuries. Despite its important architectural heritage, Vincennes continues to endure destruction of historic properties by an institution that could be among its greatest champions. The proposed development has sparked fierce public debate between its proponents and preservation advocates, who lament replacing authentic landmarks with candy-colored replicas. Since the university’s announcement, preservation supporters have offered alternative solutions to demolition, suggesting the new student housing could be built on green space two blocks away, where the university had already removed historic buildings. Others pointed to land cleared by the university along North Second Street, outside the local historic district, as a better site for student housing. 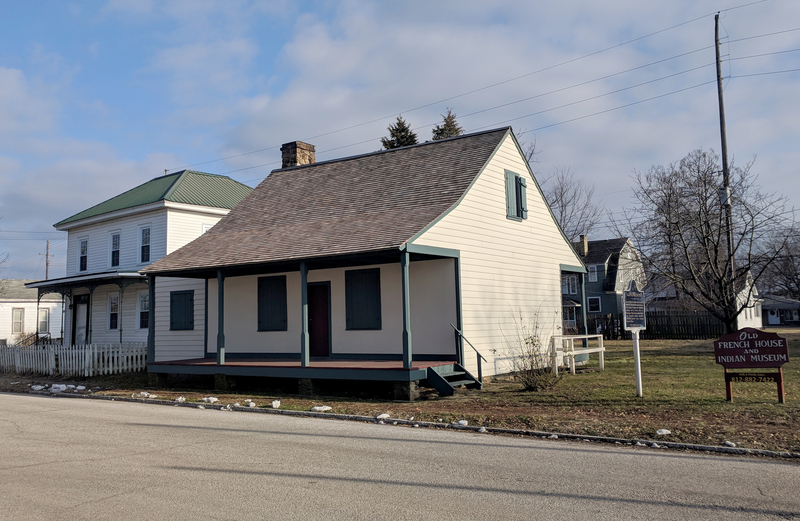 The debate continued at the city’s Historic Review Board (HRB) meeting in November, where several people called attention to the positive economic impact of recent preservation projects, including rehab of several historic commercial buildings through a Main Street façade grant program. Their arguments failed to sway the HRB, which approved demolition of 13 structures. It did table approval of the new construction, citing the university’s failure to provide detailed plans for the project. After the HRB’s vote, Indiana Landmarks and Vincennes-Knox Preservation Foundation met with Vincennes University President Dr. Charles Johnson to discuss preservation solutions for the French Village development, such as incorporating existing historic houses into the design to balance rehab and sensitive infill. 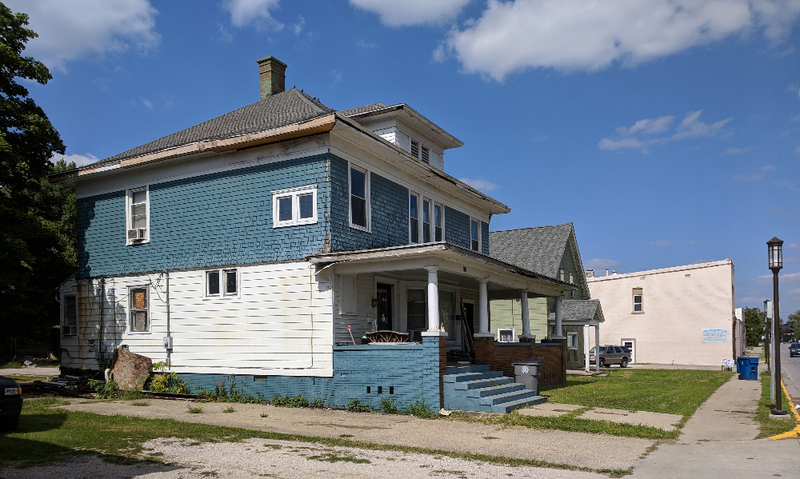 In the meantime, the university has already applied to demolish additional buildings within the historic district, and another gap scars the neighborhood – vacant lots waiting for a proposed project that has yet to be fully funded. More than two blocks within the Vincennes Historic District are vacant after demolitions by Vincennes University.